All of our smart vending machine solutions are designed to be replenished in the easiest and most time-effective manner possible. 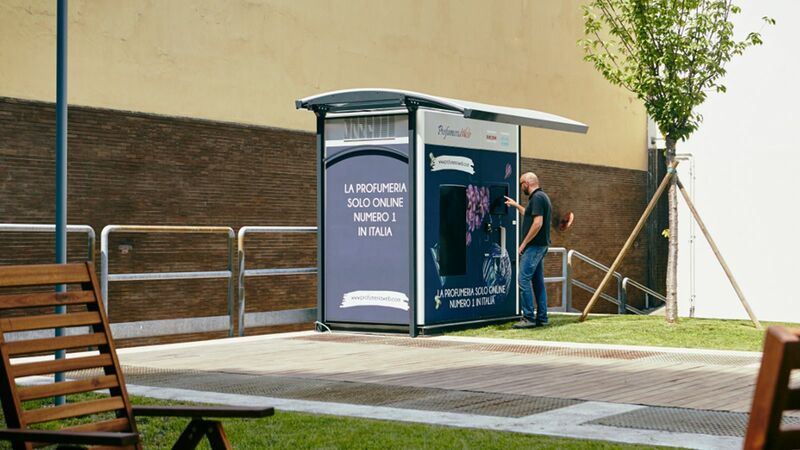 Be it the automated doors that swiftly open up by scanning a QR code or the flexibility of our patented handling systems, our solutions are thought through for the operator as much as they are for the consumer and the vendor. WIB Solutions are always engineered to maximize the stock capacities for our clients. Whilst our standard solutions can hold up to 100 SKUs per module, our customs solutions are limited by our clients imagination only. 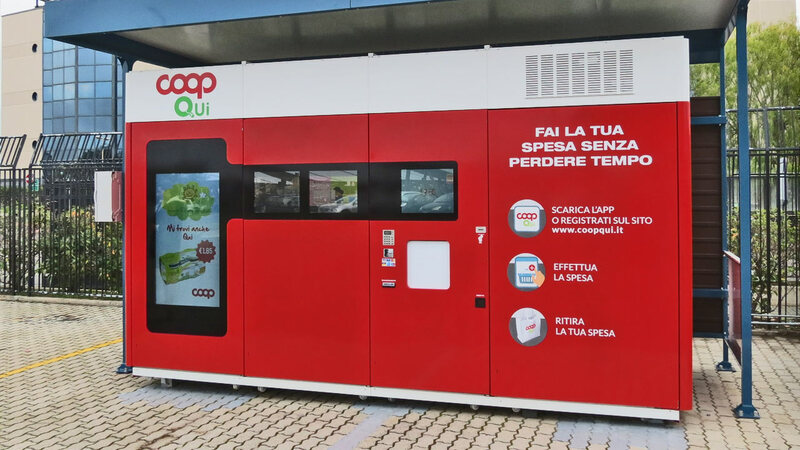 Our patented modular structure allows our clients to keep different temperatures ranges within the same unit, making it possible to have both a refrigerated vending machine and a standard one in a single automated store solution. Our cloud-based remote control and management platform enables our clients to run all aspects of our solution. These are temperature control, functioning of the handling system and stock management, sales flows, data analysis and consumer profiling, multimedia content for the digital signage screen, marketing campaigns through various channels such as sms, push notifications and e-mails and many more. The automated stores can be managed individually or in groups. All data flows and implementations through our control and management platforms are in real time. Marketing is crucial, and our digital signage solution is only a small part of our marketing tools. Nevertheless, our attention to detail has pushed us to bring digital signage to the next level: through a range of sensors, we can understand who and how is interacting with our Store and PickUp solutions, and adjust the communication through digital signage and more accordingly. WIB Solutions are exquisitely designed for beauty and attraction. 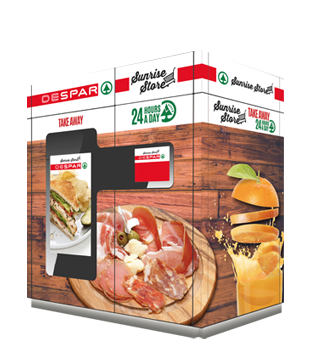 Brand image and customer engagement are of utmost importance, so we wrap our automated store units in easily changeable artworks printed on high quality vinyl. Our designers give their best to stimulate the consumers’ sensory-emotional values. We are Italian after all. As stated by Gartner’s Global Head of Research Peter Sondergaard, “information is the oil of the 21st century and analytics is the combustion engine”. At WIB we have this very seriously: Our embedded free Wi-Fi hotspot and beacon device enable data collection and lead generation through a quick registration process. Our advanced data analysis tools fully profile leads and consumers, enabling our clients to create completely personalised marketing strategies. 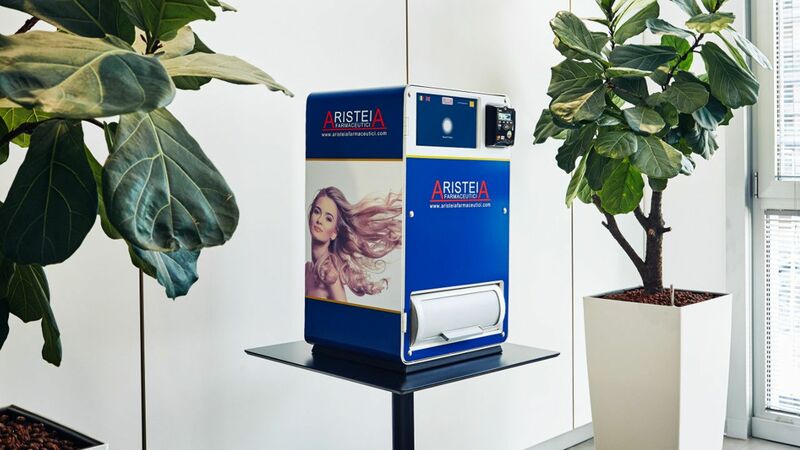 On request, we can enhance our vending solutions with various sensors that can detect anything from flows of passer-by to a facial expression. At WIB, client satisfaction is our number one priority. We have hence not only created our very own support department but also joined forces with strategic global partners that allow us to give top quality maintenance and assistance services worldwide for both our smart vending machine and smart locker range. To assure maximum flexibility for deployment locations, all of our solutions can be engineered to work perfectly both indoors and outdoors. Be it at below freezing point or at desert-like heat, during rain or even snow, our solutions will always work seamlessly. In order to guarantee quality, safety and consistency at the highest level, our solutions have been (or are in the process of being) CE marked and certified by UL and the ECEE CB Scheme. At WIB, security is key. All of our units are made of strong, top quality materials and a range of security technologies. We can take it further by implementing any kind of precautions our clients desire such as built in cameras, alarms and other security measures. The remote control and management platform is a reliable and performing cloud managed service that leverages the most modern web technologies. Data and applications are hosted by a cloud based server endowed of the most advanced systems of live backup and data redundancy, assuring high reliability and uptime. Access and actions on the platform occur through a secure connection that uses advanced cryptography protocols. Commands and data synchronizations between machine and cloud based server and between client applications and server are occur with the same level of protection. 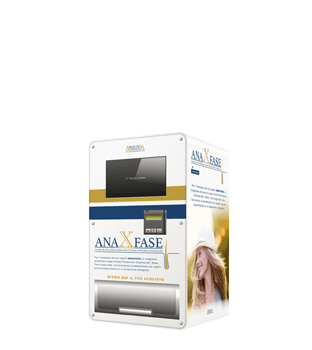 The payment systems on the units are fully PCI compliant and use the most sophisticated mechanisms and cryptographic certificates for data exchange. Online payments are processed on the payment gateways of external servers guaranteeing the highest security levels of user data and transactions. 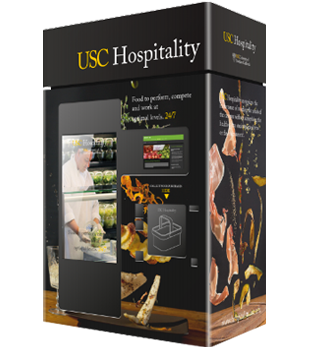 WIB smart vending solutions are natively web-based and fully automated stores. Consumers can buy on-site but also online, via web or through their smartphone, picking up their purchases conveniently 24/7 from the chosen WIB Store or WIB PickUp. Little is more convenient and exciting than the WIB shopping experience. Consumers can buy online or onsite, using the services they are already used to and retrieve their basket of goods by simply scanning the received QR code from their phone or tablet. Our patented handling system is able to recognize different products and types of packaging. This enables our WIB Store to pick up items in the best way according to their nature, assuring that even the most fragile goods get delivered in optimal shape. Since time is precious, at WIB we give our best to consistently improve the speed of our handling systems. Our patented multiple picking technology allows our automated stores to pick up and deliver multiple products at the same time. All WIB solutions can be integrated with any type of payment system. Payments can be made in advance via mobile or desktop or directly at the store using cash, credit/debit card, any loyalty card, PayPal and even Bitcoin. Our payment system allows us to charge on guaranteed delivery only and to give partial refunds if necessary. When payed in advance, products can be picked up from the smart vending machine by simply scanning a QR code. All WIB solutions are powerful communication and marketing tool. The full wrapping of the units creates brand awareness and is easily replaceable. A 43” full HD digital signage screen combined with a 19” touch screen monitor, our e-commerce platform and our mobile apps enable our clients to communicate and interact with the consumer through multiple channels. Since leads and consumers are profiled, they will enjoy all the benefits of completely personalised marketing deals they can receive via text message, e-mail, push notifications or couponing. Since every single line of code has been written by us and our software is based on an open source operating system, we can easily integrate through our APIs with any type of software such as existing e-commerce and mobile commerce platforms, CRMs and ERPs. WIB never sleeps. Our clients can always enjoy all the benefits of our solutions. 24/7. At WIB, we see each of our clients as partners. If our standard range shouldn’t fully satisfy needs of a particular project, we are willing to share our expertise, flexibility and know how in order to create a fully tailored concept. Be it a brand new hardware design a new set of software features or perhaps a combination of both, our engineers always look forward to taking up the challenge and to satisfying each project’s needs and wants with an innovative solution.